Dancin’ Woofs calls itself the home of the happy dog, and offers both private and group (basic through advanced) companionship skills classes, pet therapy, clicker, agility training, and dog daycare. Their goal is to create a deeper bond between humans and animals through compassion and respect. Their private and group companionship classes use gentle, positive reinforcement that focuses on providing the dog owner with an understanding of dog behavior, health, and thoughts. Visits to their facility are welcomed to observe a class or daycare. Dog training discounts and free classes are offered, as well as private sessions in behavior counseling for your dog. 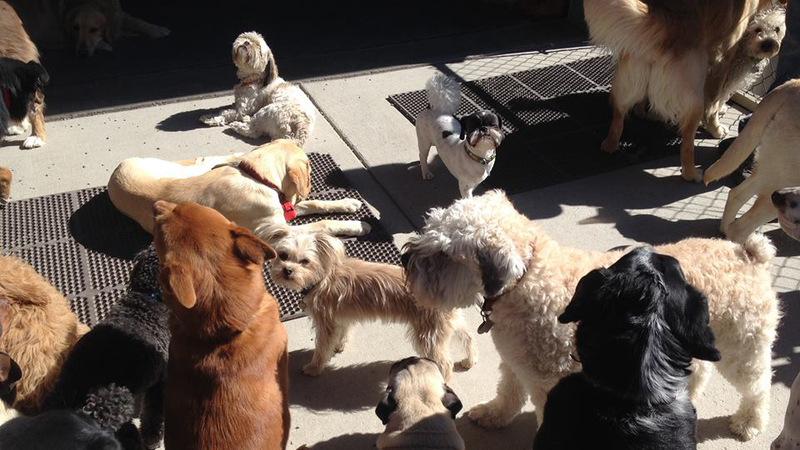 Dog daycare is up to ten hours of play per day supervised by caring trainers, including off-leash play, socialization, mind stimulation, manners with dogs and humans, development and management of impulse control, and more. Dancin’ Woofs is also behind Compassionate Canines of Central Oregon, an all-volunteer organization providing visits to hospitals, special needs centers, schools, and nursing homes.